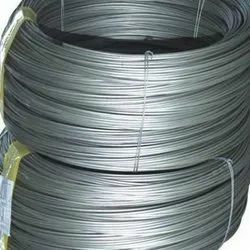 Established in the year 2015, we "Arihant Metal" are the leading wholesale trader, exporter and retailer of a wide range of Stainless Steel Wires, Stainless Steel Bars, Stainless Steel Rods and Mild Steel Wire. We have established our business enterprise on the virtues of honesty, integrity and quality. With a sole aim to serve our clients with most dedicated efforts, we are involved in designing and fabricating a wide range of products. 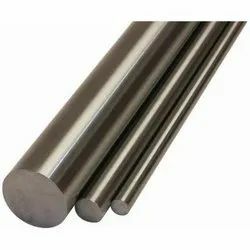 We offer these products in varying sizes, designs and other specifications for construction, automobile, engineering and various other industries. 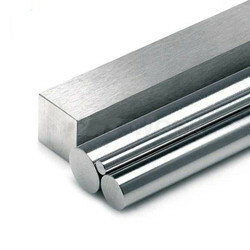 Our engineers have fabricated these products using superior quality stainless steel through advanced production techniques. Further quality testing ensures that the products match international quality standards. 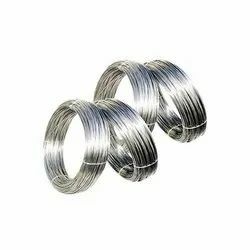 Clients appreciate our products for features like sturdy construction, dimensional accuracy, corrosion resistance, high tensile strength and durability. Products can also be customized to suit the client's requirements.